We’re taking a moment to think of all the inspirational homosexuals of the past, the present, and the future. They have made it a little easier for us to be fabulous by being fierce on our behalf. There are countless gay freedom fighters, so we had to narrow it down to our twelve favs. This is part one, where we celebrate four heroes of the past. 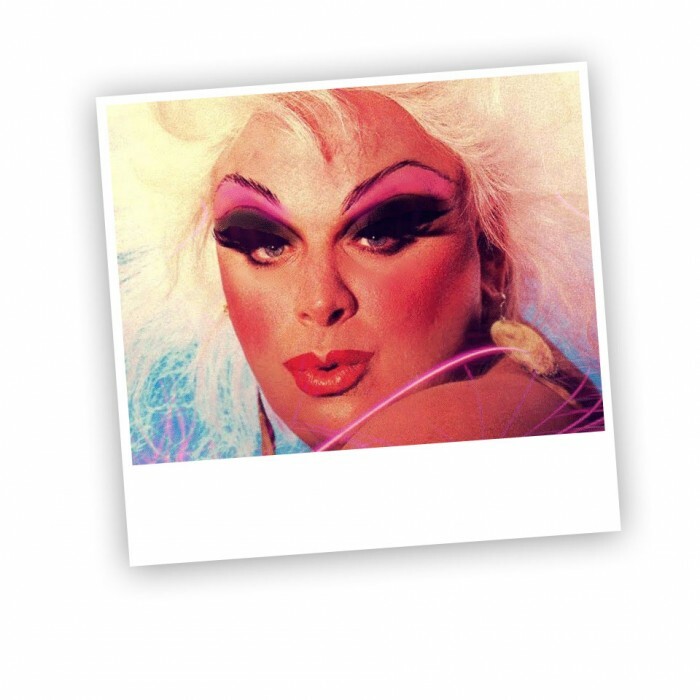 Divine is our first Queer Hero of the past. She was a larger than life drag character portrayed by actor, Harris Glenn Milstead. Milstead explored and challenged perceptions of sexuality, gender, and even acting. John Waters and Divine were a tour-de-force in the cinematic storytelling of 70’s and 80’s America. Movies like Pink Flamingos and Hairspray, brought fame and acclaim to both. Sadly, in 1988 Divine was found dead in his hotel room a week after Hairspray had been released. Despite his passing, the fame and legend of Divine endures to this day. Divine was a trailblazer by just being true to himself and his uniquely bizarre, iconic, and brilliant art. A true gay hero of the past. 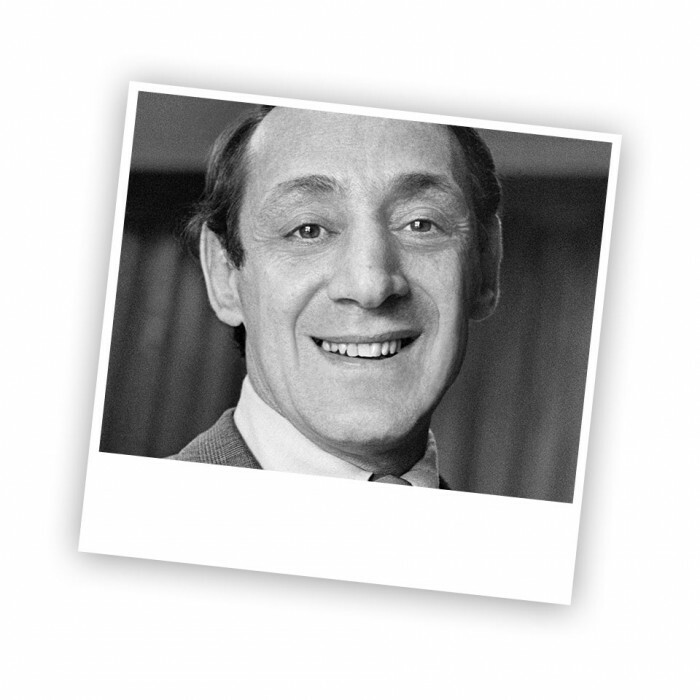 Born in New York in 1930, gay rights activist, and community leader, Harvey Milk made history when he became one of the first openly gay officials when he was elected to San Francisco’s Board of Supervisors. Harvey Milk was possibly one of the most famous out, gay politicians in history. He worked hard to win his seat in 1977, having lost in two previous bids. He was assassinated during his first year in office. The life and political journey of Harvey Milk is well documented in the academy award-winning movie Milk. Clever, high-achieving, and a man gunned down in the line of duty, Milk was a true gay hero who paid the ultimate price. 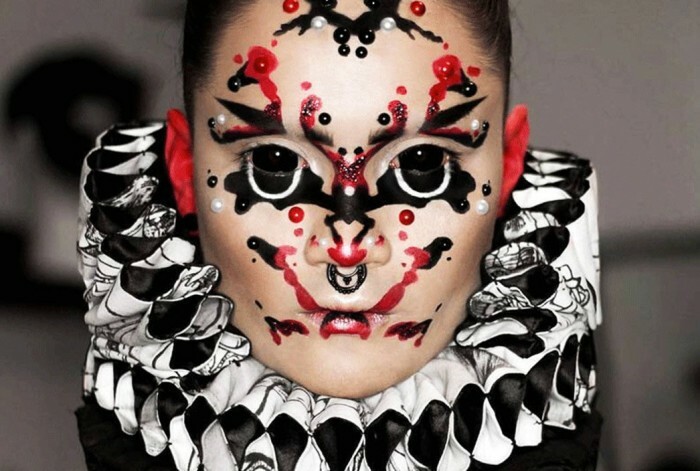 Dressed like a living cartoon in costumed outfits, with overdrawn lips, and exaggerated silhouettes, Leigh Bowery was the pinnacle of fashion in 1980’s London. He delighted in distorting his form beyond recognition. 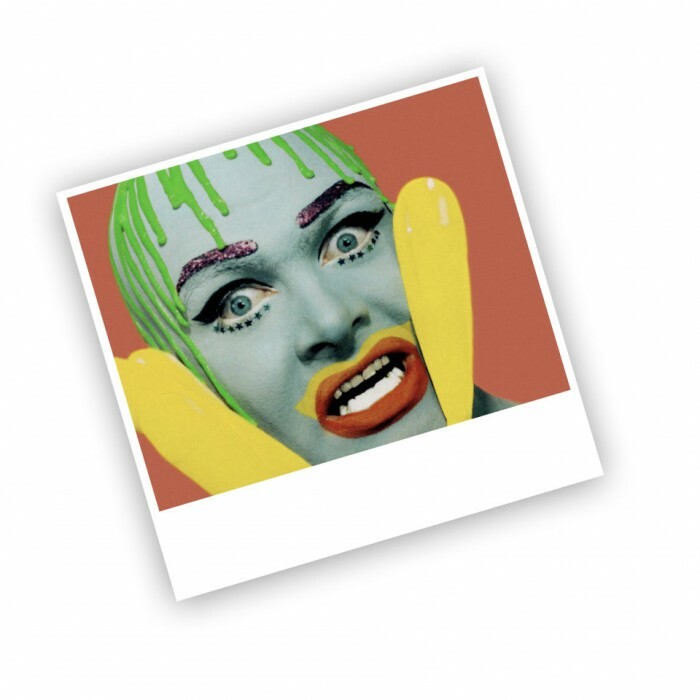 Leigh Bowery was the Christian boy who became an icon of club-kid history, inspiring everyone from Alexander McQueen to Gareth Pugh. 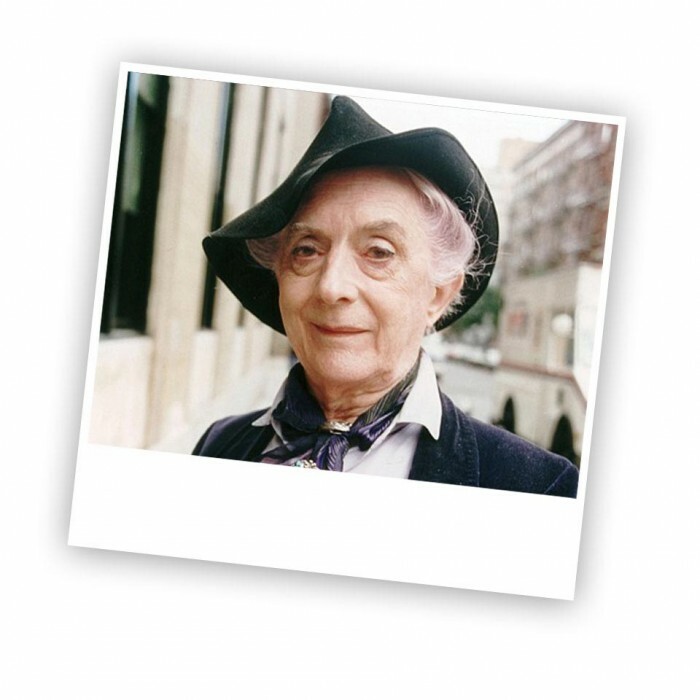 Quentin Crisp was an out and proud dandy. He was effeminate his entire life, and shot to his highest heights of fame from the age of 60, working right through to 91. Crisp enjoyed wearing make-up and painting his nails and worked as a rent-boy in his teens. He then spent thirty years as a professional model for art classes. Crisp was most famous for his observations on life and his charming yet caustic wit. Often quoted in the media, he had controversial opinions on royalty and the LGBTQ community. Quentin’s book, ‘The Naked Civil Servant” was turned into a one-person show and became his legacy. If you’d like to see our choices of gay heroes present and the ones we think are going to shine in the future just follow the links below.